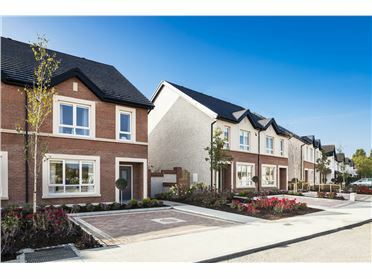 Exceptional Development Site with FPP for 5 houses at The Fairways, Donabate Village, Co Dublin. 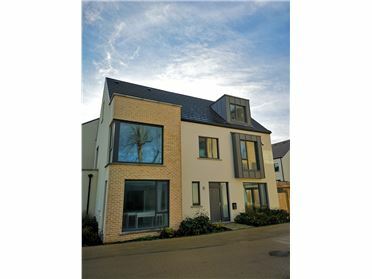 •	Full grant of planning for scheme containing 4 x 3 bed semis (two with home office in the rear garden) and 1 x 4 bed detached house (with a home office in the rear garden). •	Accessed via established development of “The Fairways”. 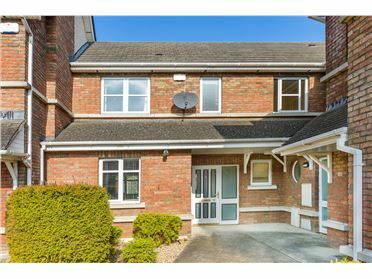 •	Located within walking distance of Donabate Train Station and local beach. 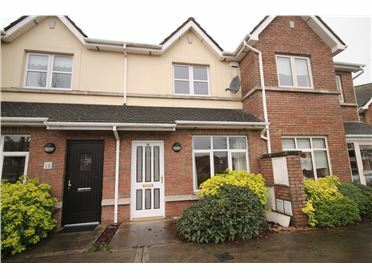 •	Good Access to both M1 & M50 and Dublin Airport. 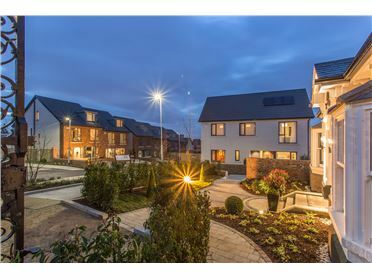 Superby located in the centre of Donabate Village, a popular location for home buyers due to its excellent train service to the City Centre and its charming coastal location. The charming village centre contains all essential local ameities includiung shops, cafes and both primary and secondary schools. 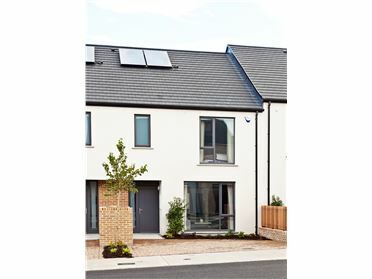 Donabate Village is located c. 4.5 Km from Exit 1 on the M1, c. 12km from Dublin Airport and c. 25 Km from Dublin City Centre. The village is well serviced by the very frequent train service to Connolly Station in Dublin City Centre with a journey time of approx. 25mins. 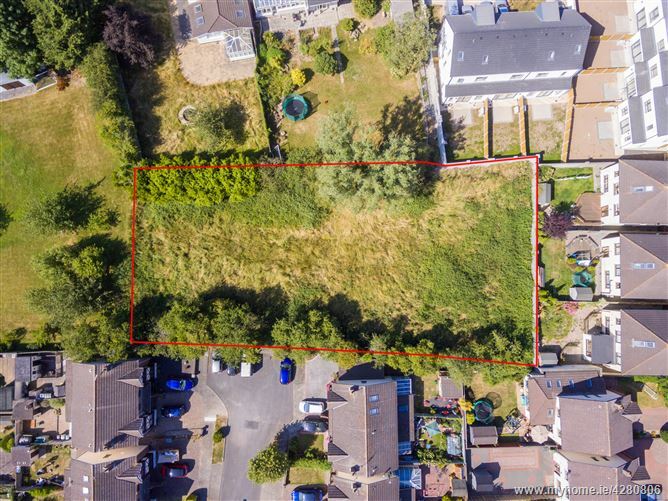 The site extends to c. 0.46 acres/ 0.186 Ha and has full planning permission for five homes comprising of 4 x 3 bed semi detached houses (two of which have a separate home office in the rear garden) and one detached 4 bed house with separate home office. 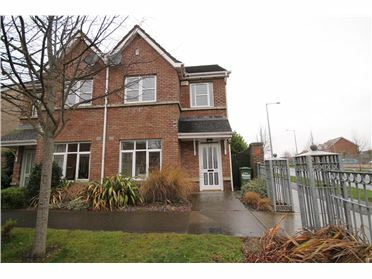 Planning permission was granted on the 10th March, 2016 under An Bord Pleanala Ref. 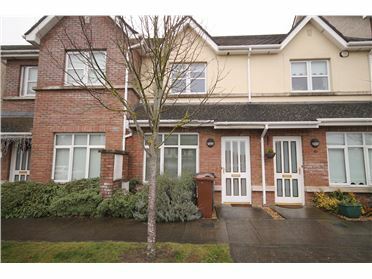 PL06F.245697 & Fingal County Council Reg Ref. F15A/0194. We understand that all mains services are available in The Fairways adjacent to the site and connection to same is possible. 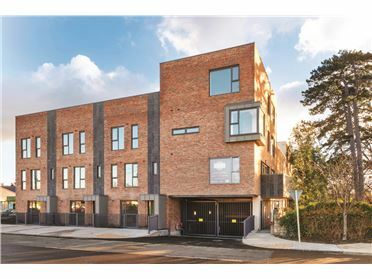 Donabate Train Station is located c. 500m from the subject site.